This one is a replica jacket of the famous hollywood celebrity Katiness Everdeen. As she is famous for her exclusive leather wearing so we have made such a similar leather jacket for all of you who want to look like a celebrity and much different than all. 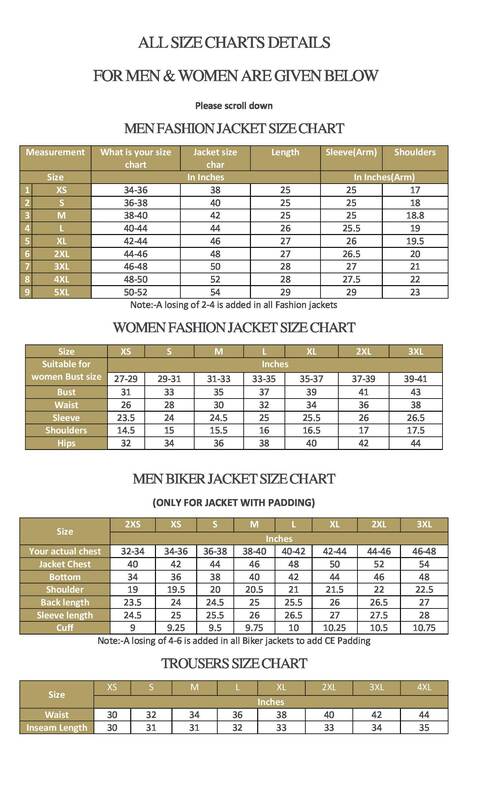 It has been manufactured with great details and best stitching quality. The most attractive feature of this leather jacket is a beautiful hood. Moreover, it has got a decent and attractive front buttoned closure with beautiful buttons. 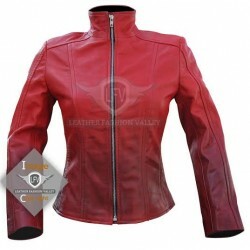 This black leather jacket is high in demand by ladies and young girls all over the world. It has a soft and durable material and a stylish look that impresses the customers.